Duskies are born in a dangerous world as servants of the lords of light and shadow, but when creatures known as the Sathen threaten all the races, a Duskie named Nexa finds herself caught in the middle of a perilous journey to save her people and unite the races as one. Facing dangerous odds, prejudice, and violence, Nexa finds strength in those around her and, ultimately, love. 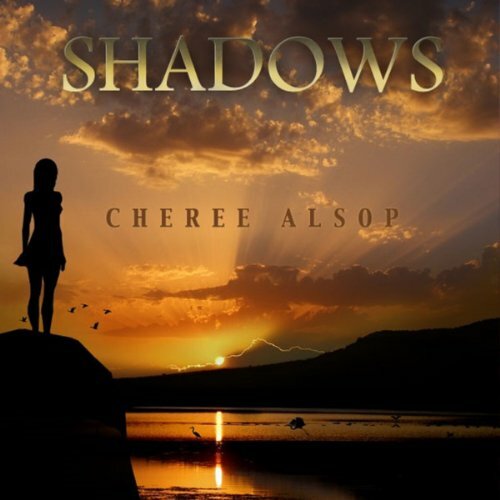 Epic, stunning, and absolutely mesmerizing, Shadows is the unique and original story you have been waiting to listen to.